They say you can’t improve on a legend. We respectfully disagree. The sweep of time has always brought unimagined advances. As true in trucking as it is in life. 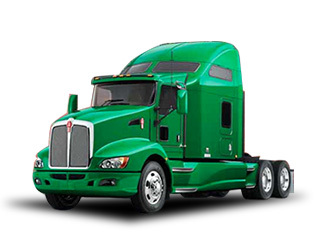 A bold new concept in aero conventionals, the Kenworth T660 combines the artistry – and practical benefits – of optimized aerodynamics with unprecedented luxury, intelligent technology, time-tested methods and unmatched value.